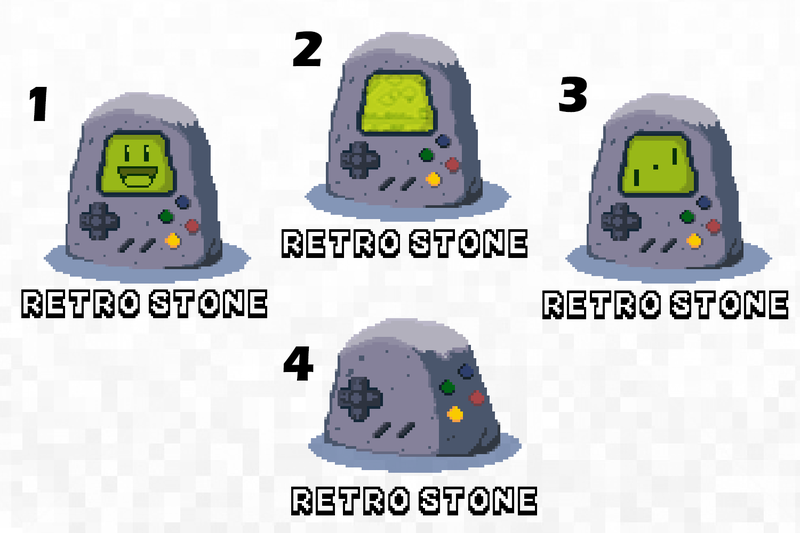 RetroStone : New product pre-release news! This is the pre-release of RetroStone my new coming handheld! 1. For you today, first picture! Re: RetroStone : New product pre-release news! Bravo Pierre, looks very cool with a minimal form factor and a very slick, distinctive look! Speaking of, as was mentioned elsewhere, I think the object is iconic enough that it wouldn't need a logo printed/stickered on it (or maybe on the back, as on the front it would really get cluttered). Another thought: It'd be great to have a choice of colors (incl. transparent) for the body and the buttons, a la SuperNT. Looking forward to following the KS campaign! There must be a transparent version! I only keep my gameboy pocket around because it is transparent! Oh man this looks great! Really like the texture work on it to really give it that stone look. Also, I wanted to toss my hat into the ring for the logo contest. But, 99Designs weirdly wants personal government documentation to prove your ID through their to submit for the contest. So I hope without any objections I can toss my designs here! Wow! Love the look of this! Cant wait to see the Kickstarter for it! This looks very promising! 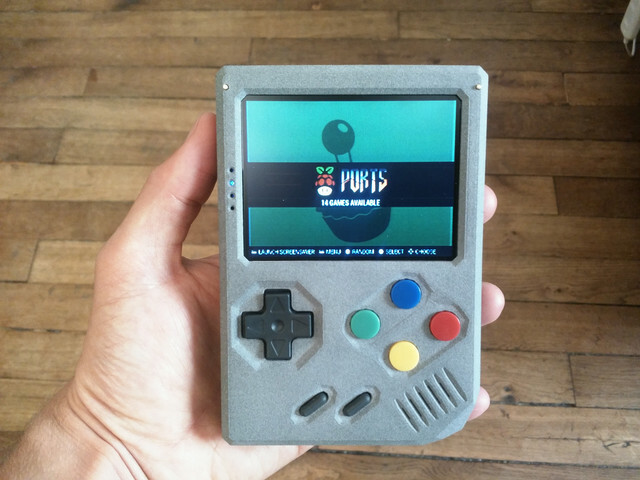 has it more juice, a.k.a is there more powerful Raspberry Pi inside? what are other improvements in RetroStone over RaspiBoy? Last edited by rolle on Sun 18 Feb 2018 15:36, edited 1 time in total. Good to see a Pi 3 in there. Horrible to see that button placement on the back. any Update on the Kickstarter? This looks great!